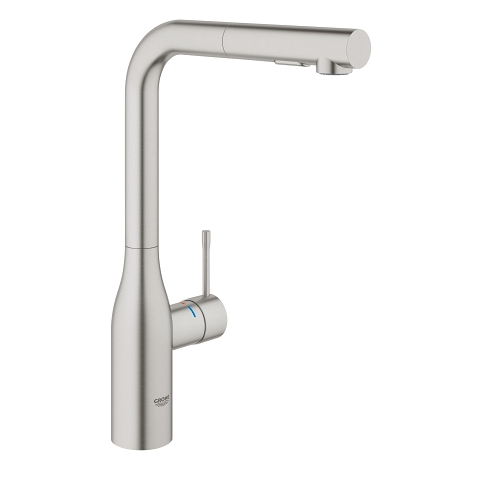 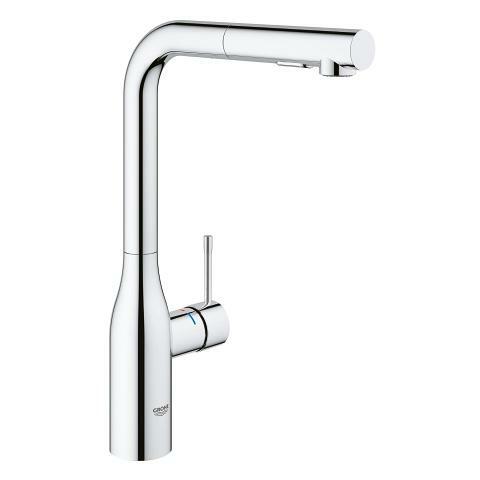 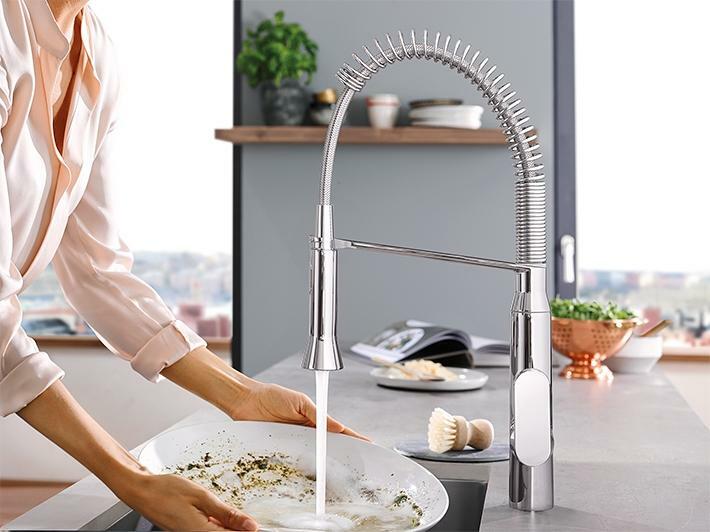 Introduce the purity of minimalism to your kitchen while enjoying the effortless functionality of hands-free operation with GROHE’s Essence FootControl faucet. 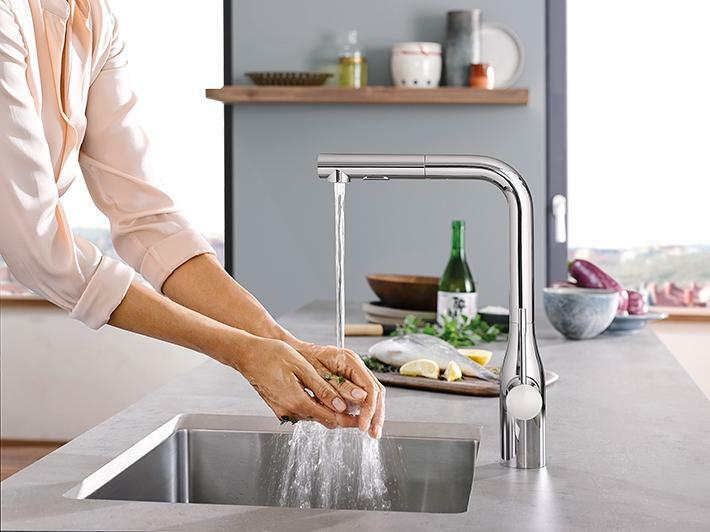 The sleek, simple lines of our Essence faucet are the perfect complement to a contemporary kitchen, while the one-touch FootControl lets you keep your hands free and your faucet germ-free. 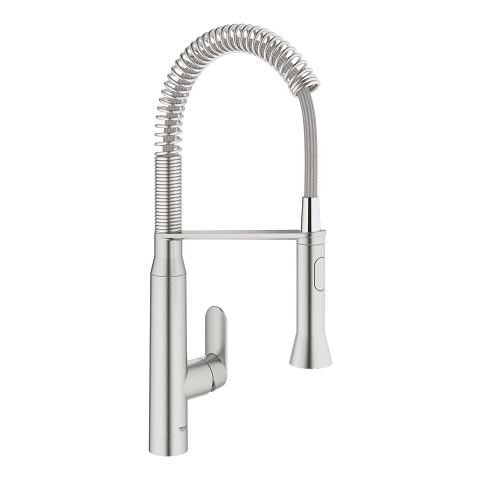 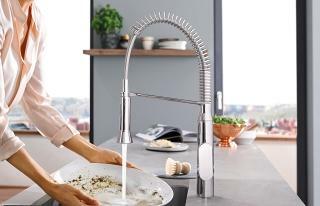 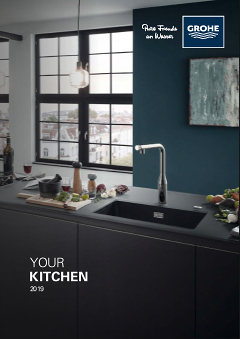 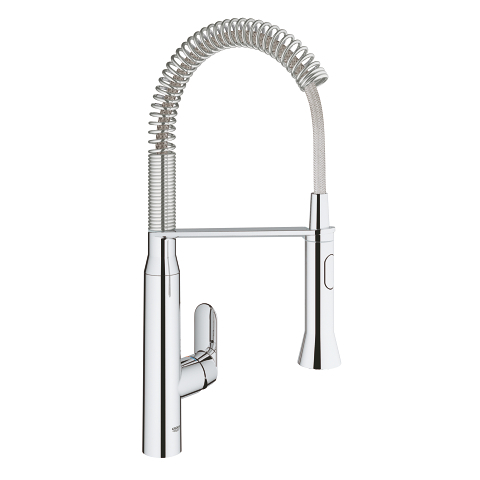 With a pull-out dual spray feature and the dazzling, durable GROHE StarLight finish, the Essence FootControl is the perfect choice for a fuss-free kitchen design.